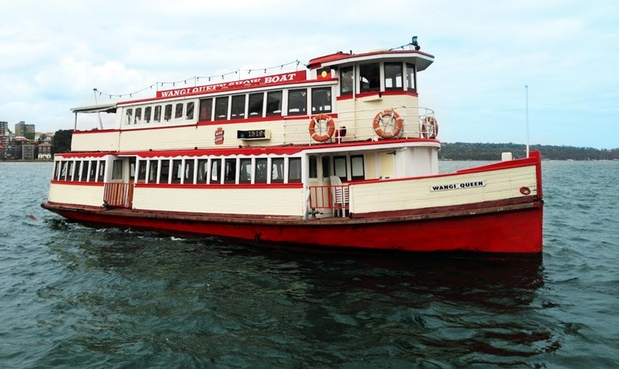 Take a two-hour-and-45-minute Sydney Harbour Cruise and Goat Island Tour cruise and guided tour to get up-close and personal with Sydney’s convict history, sailing to Goat Island past harbour-side landmarks like Kirribilli House, Fort Denison and Admiralty House aboard the historic Wangi Queen Ferry. 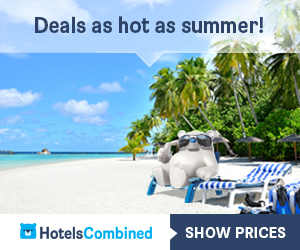 Seafarers then step ashore to walk in the footsteps of early convicts, visiting convict-era buildings with a local guide over 1.5km. 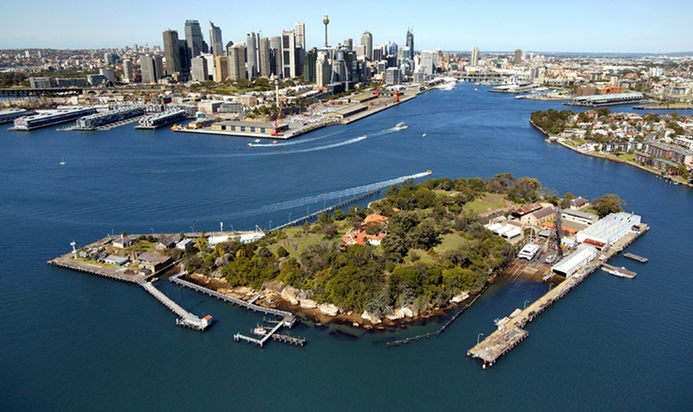 Visitors check out historic sites and artefacts such as an 1800s military gun powder magazine, a soldiers’ barracks and Sydney’s oldest Water Police Station.Hungry tourists sit down for a buffet lunch of pulled meats served hot on a roll, salads and chocolate brownies. Complement your meal with unlimited drinks from the bar.